Yep – we’re back to downsizing this week. Which is a good thing because I’ve got several books I need to read for reviews, I’m getting ready to post for participants in Bad Moon on the Rise for the month of October, and there could be some big news on my own book. Stay tuned. 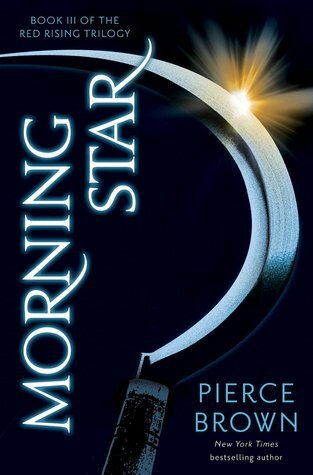 I finished Morning Star by Pierce Brown. This has to be one of my favorite bloodydamn series ever. 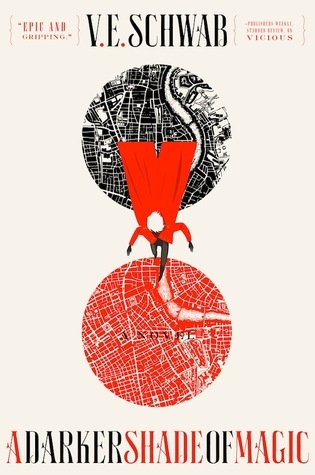 Loved this world, the characters, the action – and such a satisfying ending. Well being a subjective word. Can’t imaging going that long without finishing one, though sometimes it seems like it takes a month to read. Good luck!